We are located in a small town called Ventalló, in the Empordà, a region in the North-East of Catalonia, between the Mediterranean Sea and the foot of the Pyrenees. Its unique micro-climate is ideal for the graceful Argudell olive trees that are found here only. The Empordà, a land of peasant farmers, shepherds and fishermen since antiquity, is visited every year not only by people from Barcelona, Girona and the whole of Catalonia, but also by foreigners seduced by the Costa Brava beaches, the Empordà’s charming old farmhouses and quaint, picturesque towns, not to mention the beautiful landscape and the free from strife way of life. Through the years this rustic region has turned into a high-valued touristic destination, with many second residences, excellent tourism infrastructure facilities and one of the best gourmet cuisines in the world. 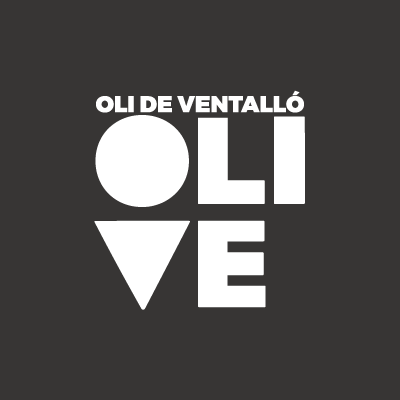 Ventalló, situated near the millenary city of Empúries, with its unique olive oil processing tradition and annual Olive Oil Fair celebration, not to mention its thousand-year-old olive trees, is part of the landscape and the personality of the Empordà region. We invite you to visit us and enjoy this little paradise.